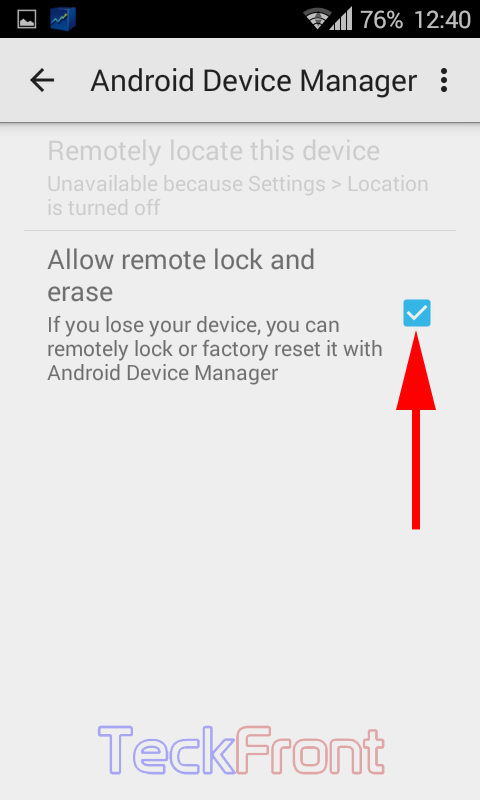 How to Allow Remote Lock / Erase If Android 4.4.x KitKat Device is Lost? The first thought, appearing in your mind after losing your mobile device, is usually not the financial loss, as majority of the mobile devices are insure, but loss of data. The major loss you feel is the loss of stored data and the loss of many personal records / contacts which may, sometimes, make your life a sample of hell. Immediate concern, you feel, is to safeguard the data lost, before it falls in wrong hands. 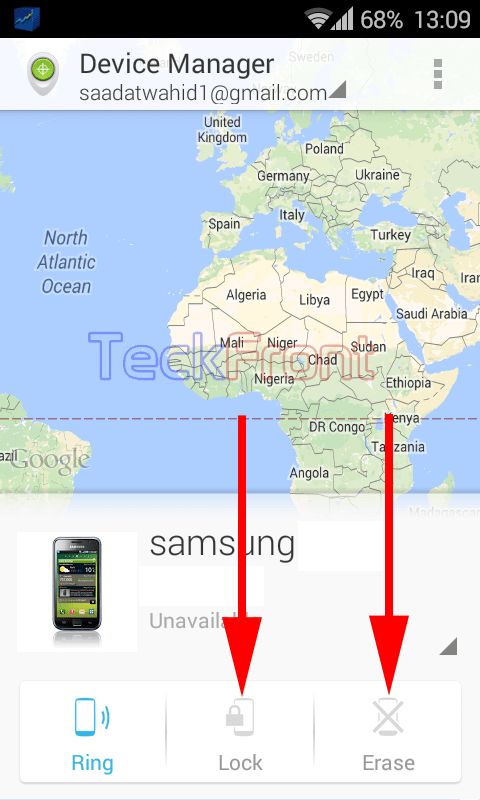 It is a great idea to wipe whole the data, stored in your mobile device, if the mobile device is lost. 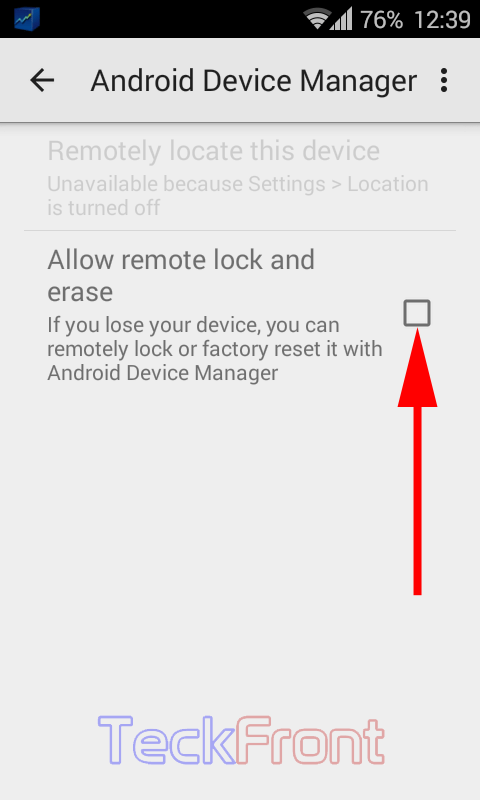 Android 4.4.x KitKat provides a feature which can be useful now when you have lost the mobile device and you need to, at least, wipe / erase the data in the lost device. You may select and tap any of the options, depending upon your requirements. 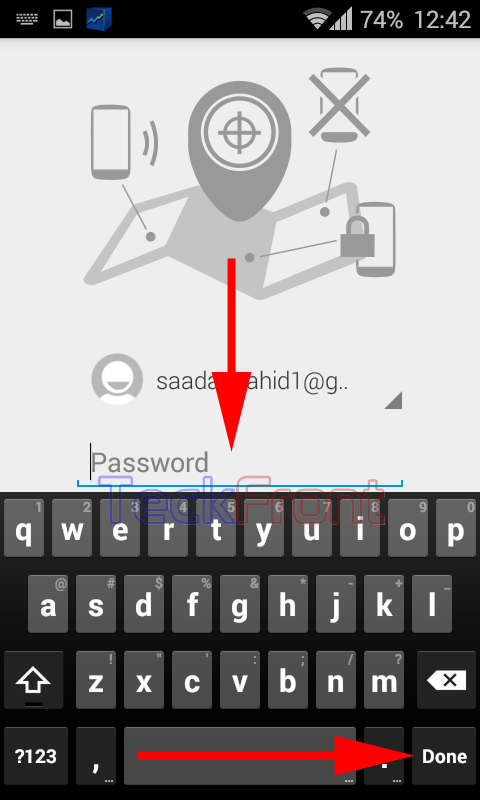 Now, in case of loss of your Android device, apart from financial loss, at least the privacy of your data is preserved. 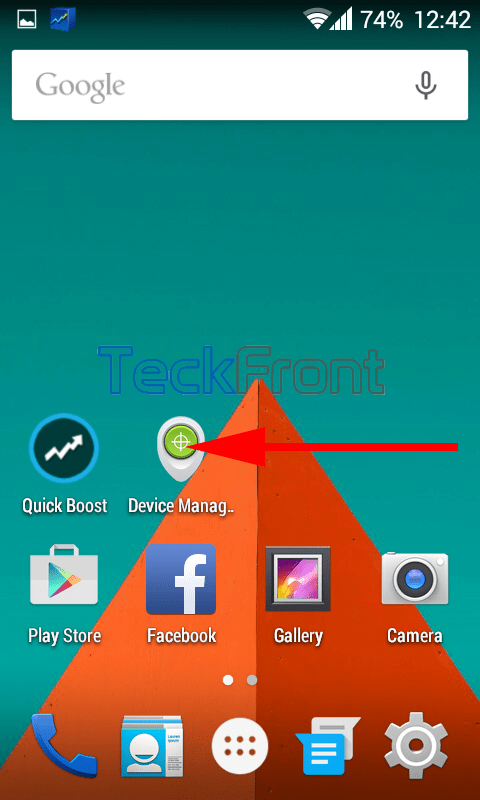 Older How to See Battery & Phone Status of Android 4.4.x KitKat Device?